1) It’s no-hassle. Summer is when people want to leave the stress behind. 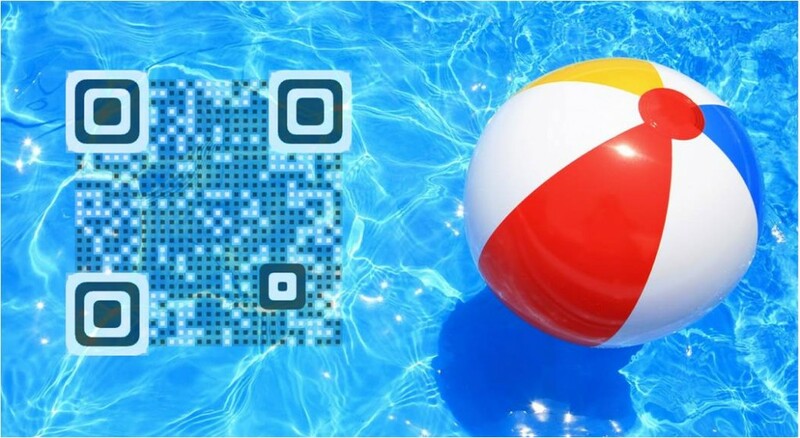 QR Codes and mobile triggers make it easy for them to get the scoop on things they want without a lot of extra baggage. Whether consumers are looking for amenities while visiting your resort or comparing grills in your department store, mobile engagement is the simple solution. All they need is a smartphone and a free scanning app. And that’s always close at hand—even when they’re out on the beach. 2) It’s cool. Let’s face it. Everyone is in awe of the guy who is first to learn about the best deals on everyone’s favorite products. There’s a cool factor that can’t be ignored. And word spreads fast. When you launch a summer campaign, trend-setting consumers will share their experiences with everyone they meet—on the beach, at the picnic or around the world. 3) It’s brief. Clothes get briefer in the summer and so do your opportunities to capture the attention of people who are working hard to pack work and play into the same day. With mobile engagement, consumers get what they need with only a scan—instant coupons, information, directions and more. 4) It’s fun. Just like a day at the park, scanning a code that’s on the spot when it’s needed is a lot more fun than waiting on hold or sifting through flyers for information. Especially during the summer, consumers will appreciate companies that deliver information that makes them smile. 5) It’s flexible. We all know that summer is the time for spur of the moment. Plans change in an instant, depending on weather and whims. Mobile engagement makes it easy to adjust the consumer experience in real time and keep your message relevant without adding marketing costs. 6) It’s engaging. Summer is all about get-togethers. Why not use the kind of marketing that creates stronger connections with your customers? With mobile engagement, you can interact with people on their terms, whenever and wherever they are. Summer is a great time to get in on the benefits of mobile engagement. The ScanLife platform delivers powerful analytics from every scan to drive intelligent consumer experiences and maximize your marketing investment. Over fifteen mobile engagement actions give you the power to deliver product information, contests, video demonstrations, coupons, CRM programs, mobile app downloads and more. Ready to start a summer campaign of your own? Scan below to learn more.